Dundalk Leisurecraft is a Canadian manufacturer of quality leisure, home and garden products. 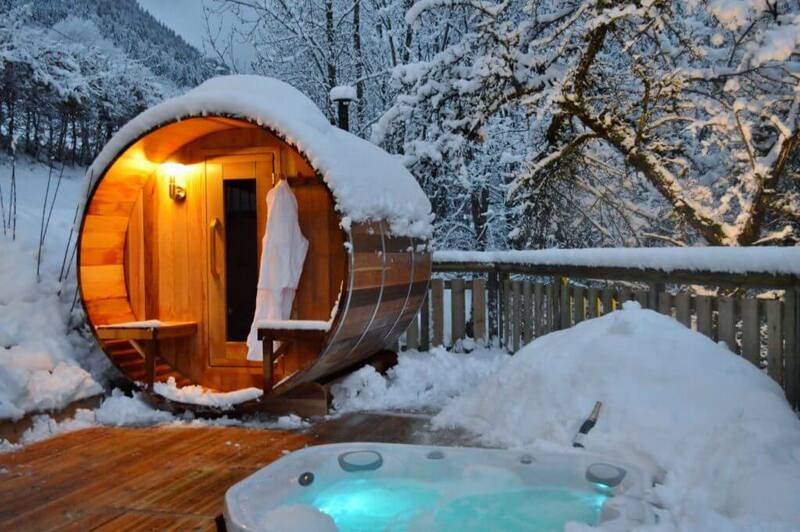 Our complete line of Cedar Barrel Saunas, Outdoor Log Furniture, Indoor Log Furniture and Cedar Gazebos are handcrafted in Dundalk, Ontario Canada. This classic rugged solid bunk bed is handcrafted from solid pine. This bunk is made for comfort and sturdily built with 5″ square posts to last for many years. Ladder is built into the end of the bed or can be ordered separately. This heavy and sturdy bunk bed is built to withstand up to 250lbs on the top. 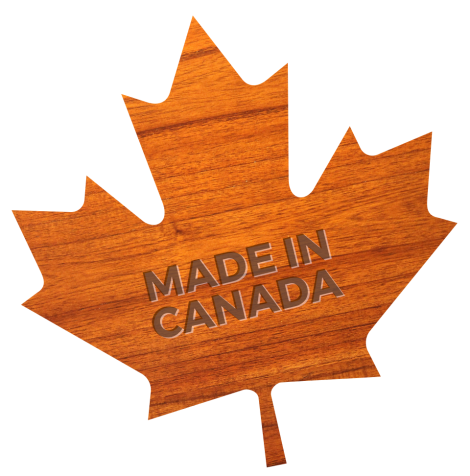 Canadian quality products with a unique outdoor-oriented spirit that believe in being eco-friendly. We support going ‘green’ and are environmentally responsible, recycle where possible and use green energy. We want you to enjoy our products each day whether it is sunny, rainy or snowy. 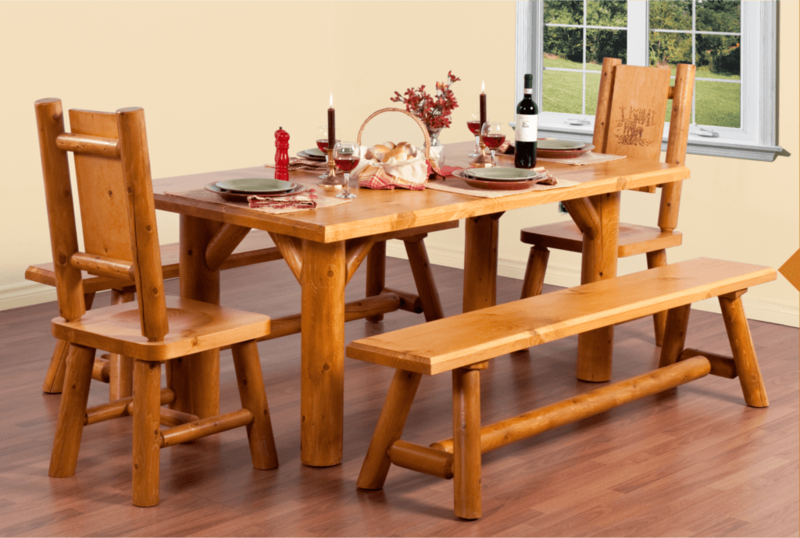 We offer a variety of solid wood log furniture and cottage furniture beds that can complement any type of casual and rustic theme for your chalet, cottage or home. Stylish and robust yet functional too, our Log Night Stands are a great addition to any bedroom. Easy-glide drawers give you ample room in which to store your bedside knick-knacks while the top is the perfect place for a bedside reading lamp.